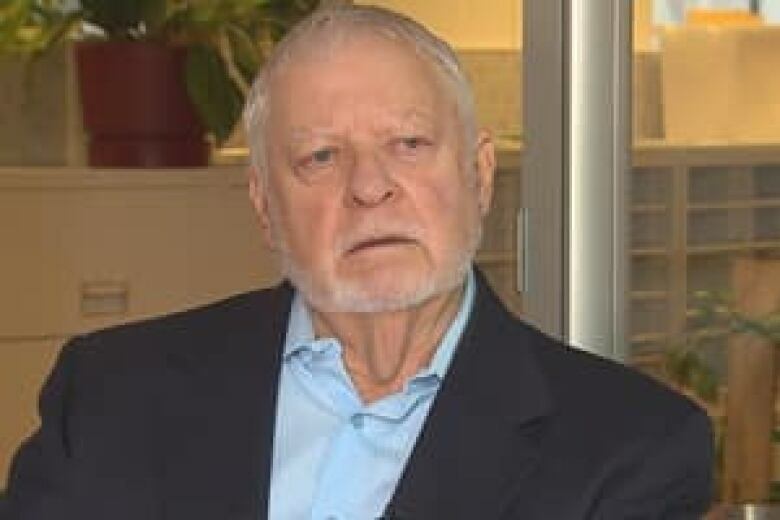 Employees of one of Canada's largest debt collection agencies, iQor Canada, have routinely and sometimes knowingly contacted people who did not owe debt, CBC News has learned. Employees of one of Canada's largest debt collection agencies, iQor Canada, have routinely and sometimes knowingly contacted people who did not owe debt, a practice for which the company has been fined several times this year, a CBC News investigation has found. Hundreds of complaints have been filed over the past few years about iQor Canada to provincial consumer affairs agencies, the federal telecommunications regulator CRTC, and the RCMP Anti-Fraud Squad, many stemming from repeated phone calls to people who don't owe any money. Former employees told CBC News about calling non-debtors — including relatives of debtors and unrelated people with a similar last name to a debtor. "We would just keep calling them and calling them and calling them," a former employee told CBC News. The insider, who spoke on the condition of anonymity, said that in some cases the debt collection agency only had the last name of a debtor and would call everyone with the same last name in the general geographical vicinity. "[The company] just pays us to call them and we call them and we don’t bother with if it’s honest or not," said the former iQor worker. The former employee said he believed some people even paid for debts they never owed. "People paid bills they had no idea where they came from just because they wanted to unblock their credit, or stop being called," said the former employee. IQor Inc., the New York-based global parent company, refused to comment on specific cases due to privacy regulations. In a written statement, the company said, "iQor takes seriously any call placed to a wrong number and regrets the inconvenience caused to any consumer as a result." The company said it has recently developed a "statistical model" to identify likely wrong numbers. Another former employee, Sunny Bakshi, said that while most calls made by iQor employees were to people who owed money, almost one-third were to non-debtors. He said part of the problem was caused by overzealous managers focused on debt collection quotas, plus a commission incentive system for collectors. "It became … the whole type of militant scenario where they just wanted calls, calls, calls, money, money, money," said Bakshi, who worked as an iQor debt collector for six years. He's currently suing the company for unpaid overtime. Bakshi noted that inaccurate information from creditors can also lead to the collection agency pursuing the wrong people. "Sometimes some employees would continue to badger these people because they could be the third relative or they could be the neighbour," said Bakshi. Many Canadians have erroneously received recorded phone messages from iQor Canada — which operates call centres in Montreal, Cambridge, Ont., and North York, Ont. — for more than a year. "I don’t think they care about anything as long as they can get some money," said Bruce Cran, president of the Consumers' Association of Canada. "The only weapon they have is intimidation." Robert Buisson of Laval, Que., said he was harassed by iQor Canada for a year and a half over a $90 Rogers bill in his father's name that had already been paid. Calls from the collection agency continued even months after Buisson's father died. "There's no respect at all," said Buisson. "The law is, you're innocent until proven guilty. And in their mind, you're guilty, you know?" The calls only stopped when Buisson complained to Quebec's provincial consumer protection agency. Randy and Nina Walsh, a Toronto couple without any debt, were also targeted by iQor Canada and received calls several times a week for eight months. "The calls were nothing short of harassment," said Walsh. "After about four or five months, the calls were driving us crazy." The couple says they repeatedly told the agency that they were mistaken, but the calls continued until the Walshes contacted the Better Business Bureau, which convinced iQor it was the wrong number. Emanuel Carvalho of Markham, Ont., who received persistent voicemail messages from iQor for more than six months and says he's never been in arrears in his life, believes the company should not be harassing people unnecessarily. "They better get their act straight and indeed find out who [are] the real people they should be contacting," said Carvalho. "That is their job." Alberta and Quebec have slapped iQor Canada with a total of $25,710 in fines for violating provincial regulations this year. Quebec fined iQor Canada $12,510 in February for several violations of their consumer protection regulations, such as continuously contacting a non-debtor, failing to correspond only in writing when asked to do so and failing to respond on time to an information request. Alberta also fined the company for a total of $13,200, including for restitution, related to several cases that included collecting money from someone who didn't owe it, calling someone excessively to the point of harassment, pursuing a debt after the statute of limitations had expired and calling a person more than three times in a week. Cran believes fines should be increased to serve as more of a deterrent for companies and that the federal government should handle debt collection regulation due to scope of the problem. "There should be heavy, heavy fines available," said Cran. The American subsidiary of iQor, Allied Interstate Inc., was fined $1.75 million in 2010 by the U.S. Federal Trade Commission for its alleged attempts to collect debts from debt-free individuals, "harassing phone calls" and the use of "abusive language." Following a high-volume of complaints in the United States, supervision of debt collection agencies is slated to fall under a federal agency, the Consumer Financial Protection Bureau, for the first time starting in January of 2013.